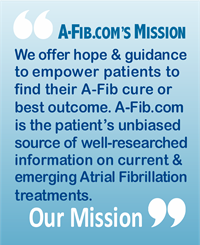 Pass on this heart to encourage others with Atrial Fibrillation. 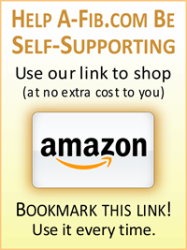 You don’t have to live a life on medications. 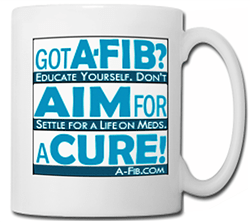 Seek your cure. 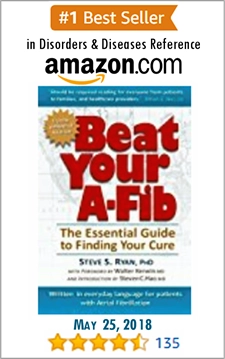 For encouragement, browse our library of over 90 first-person stories by patients, many now A-Fib-free. 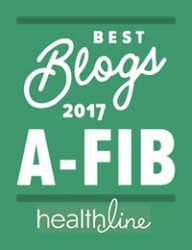 Go to our Personal A-Fib Stories of Hope. 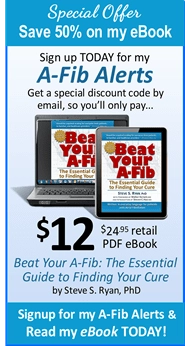 You can be free of the burden of Atrial Fibrillation.